No room under the sink for your ugly garbage can? No problem! 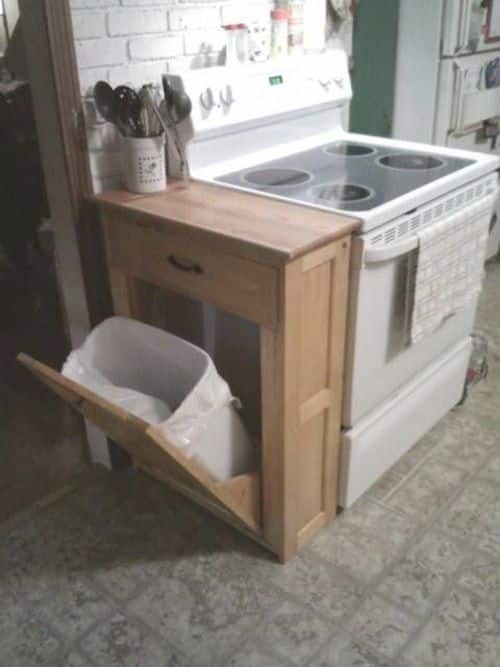 Build one of these tilt-out trash cans that doubles as a cutting board! It takes up hardly any space at all, but provides a little extra counter space, and more importantly, keeps the garbage can out of site. I’m starting to think that there is a shelf made for everything! 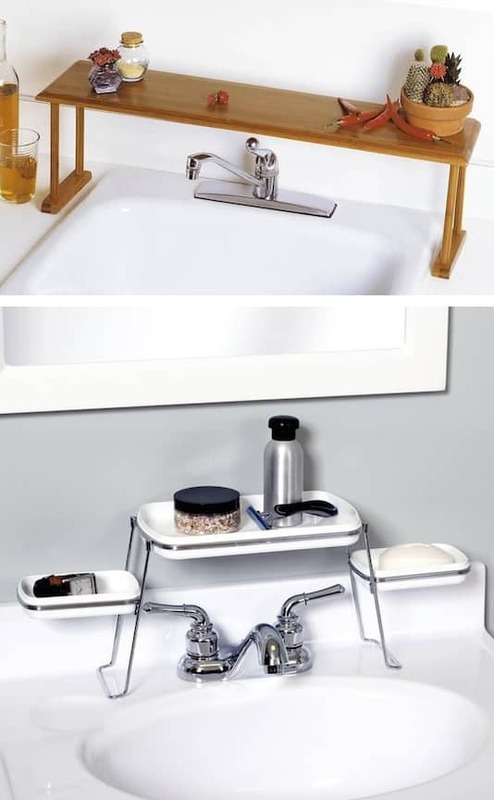 Even something as simple as using the air space over your faucet might just provide the extra counter space you need. 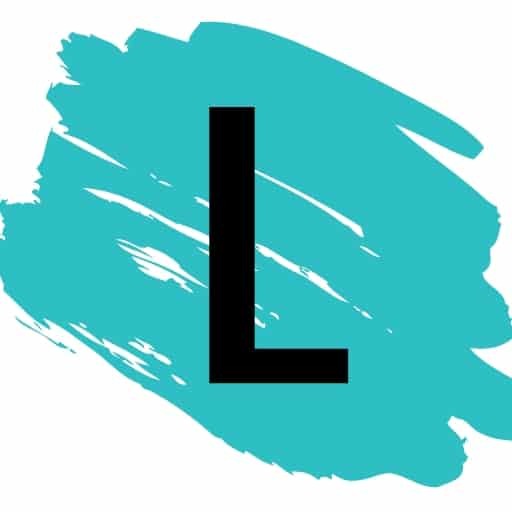 You can find a variety of styles and sizes on Amazon. Limited on drawer and counter space? 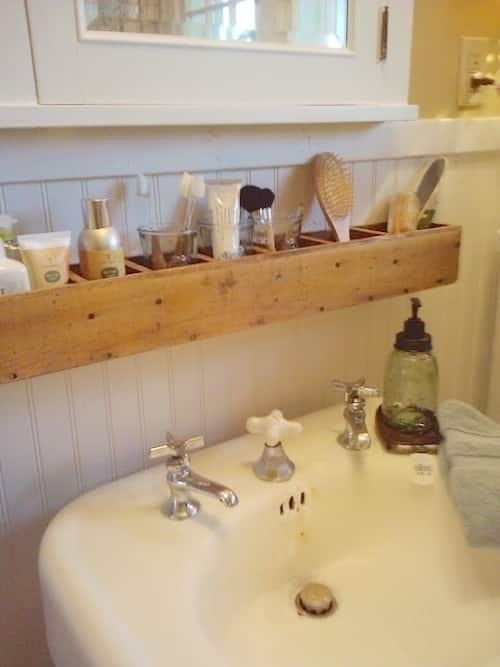 Place a cubby shelf over your sink (or the wall next the vanity) to keep your toiletries handy but out of the way! I couldn’t find a tutorial for this, but it looks like it was made out of recycled pallets. You’d probably just want to make sure you put a good sealant on there to keep it protected from the moisture.